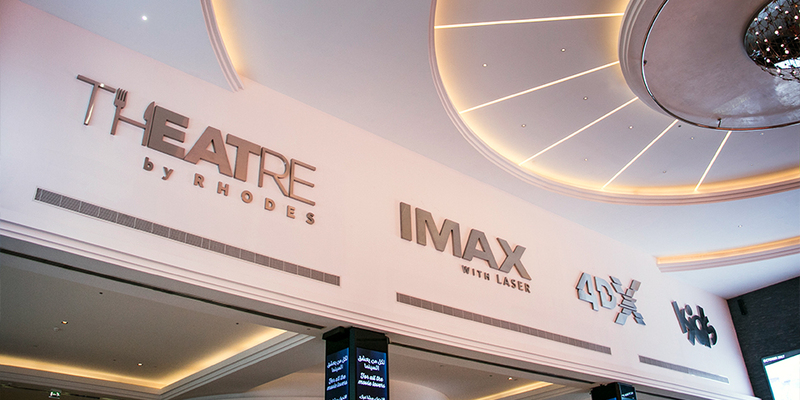 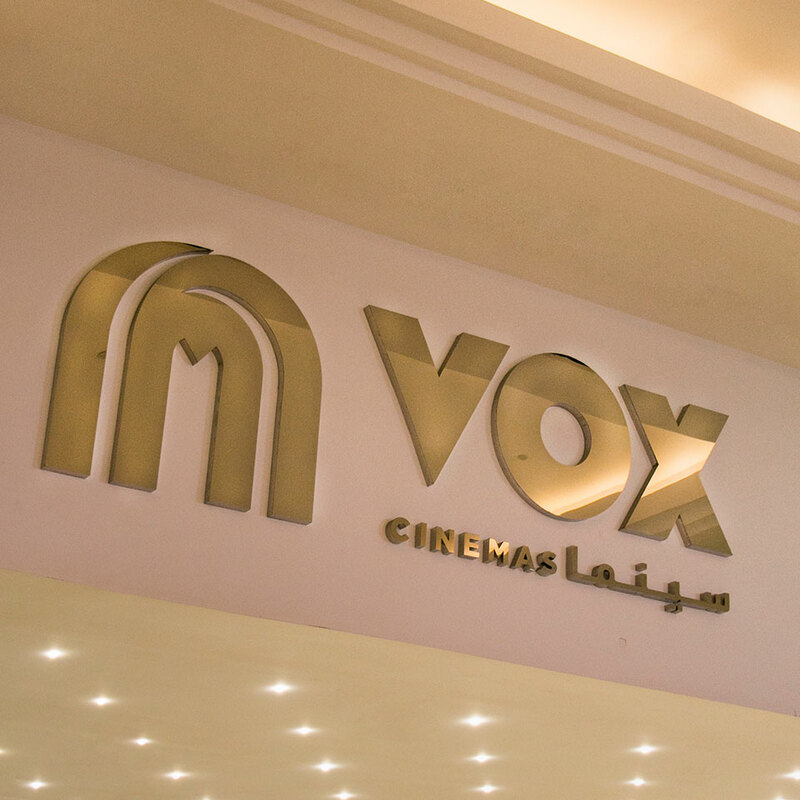 VOX Cinemas are one of the most innovative cinema exhibitors in the region and are owned by Majid Al Futtaim, one of the leading shopping mall pioneers across the Middle East. 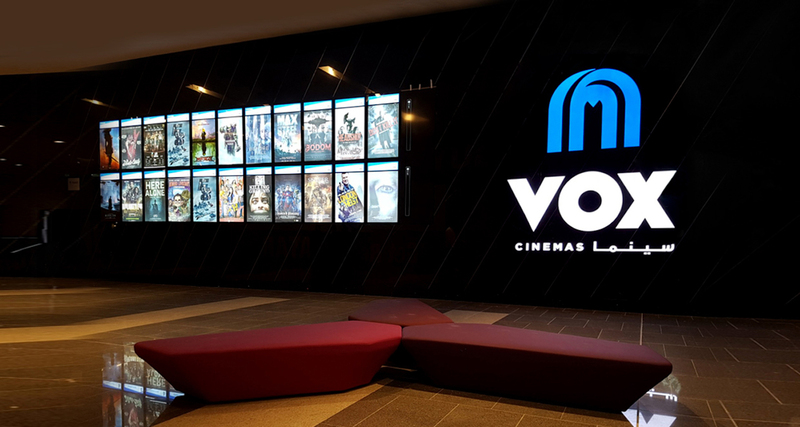 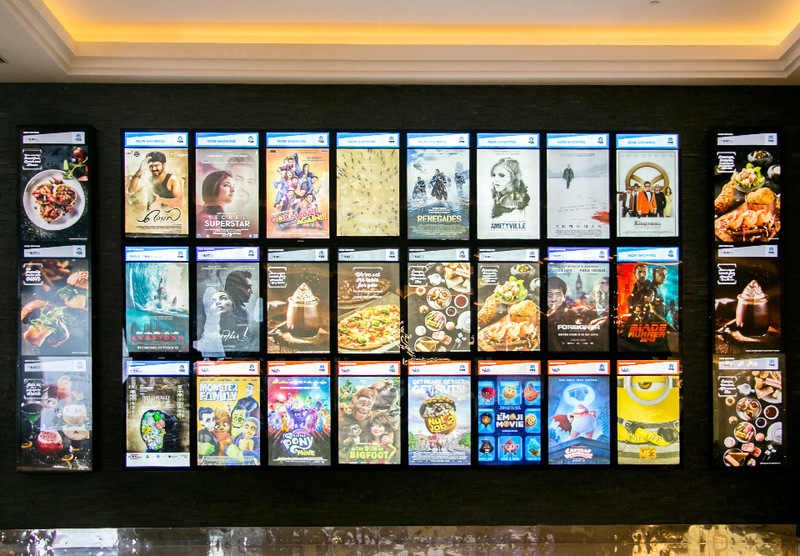 Keeping customers at the heart of its operations, VOX Cinemas is synonymous with unique concepts, cutting edge picture and sound technology. 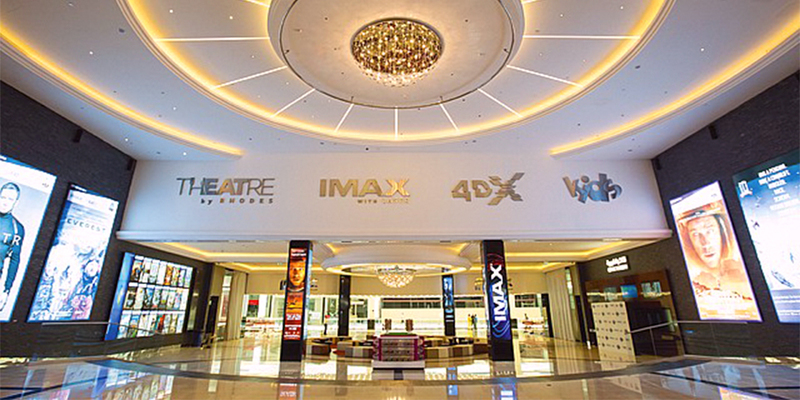 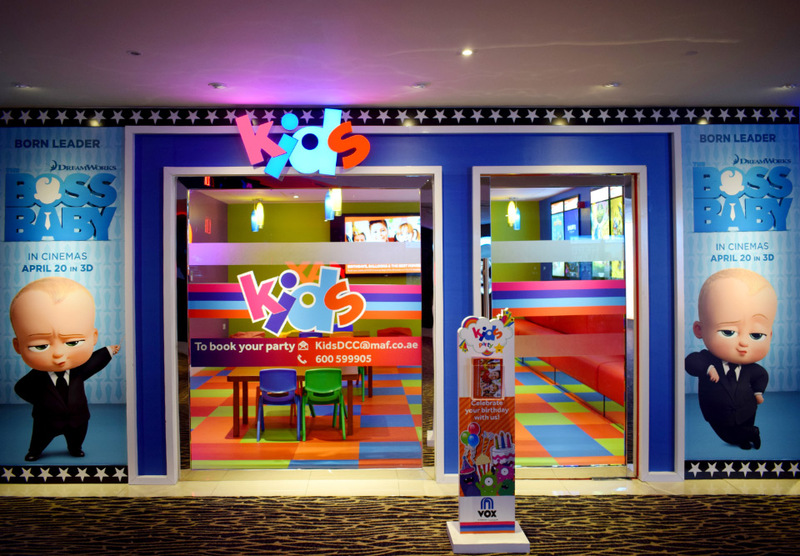 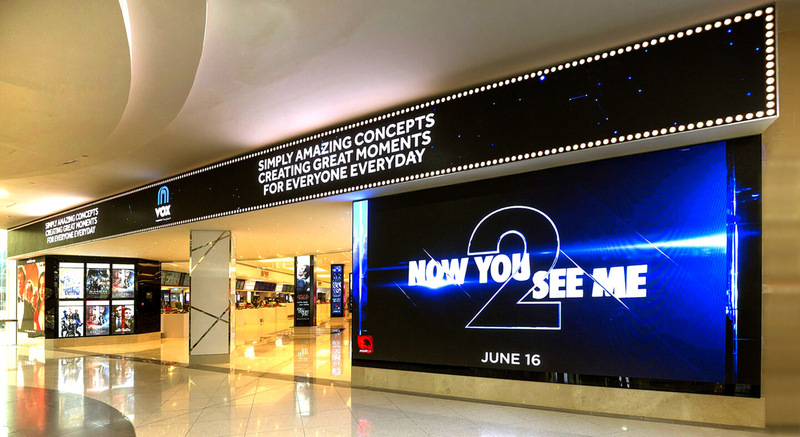 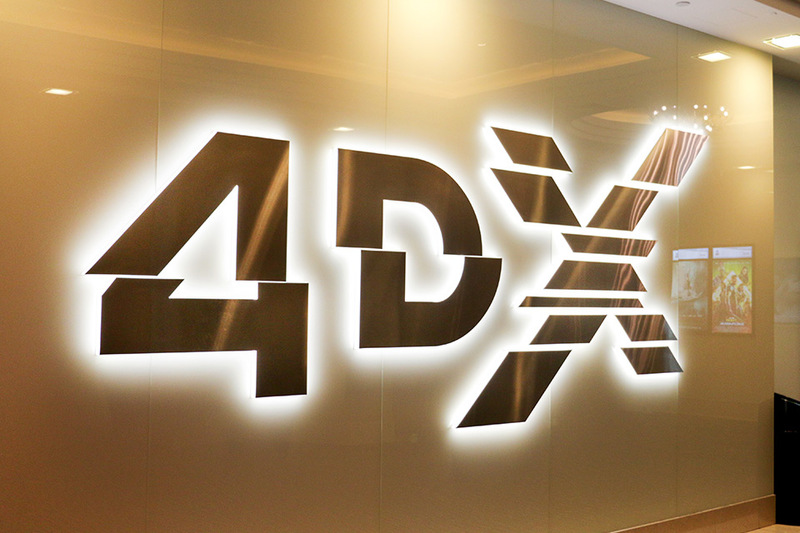 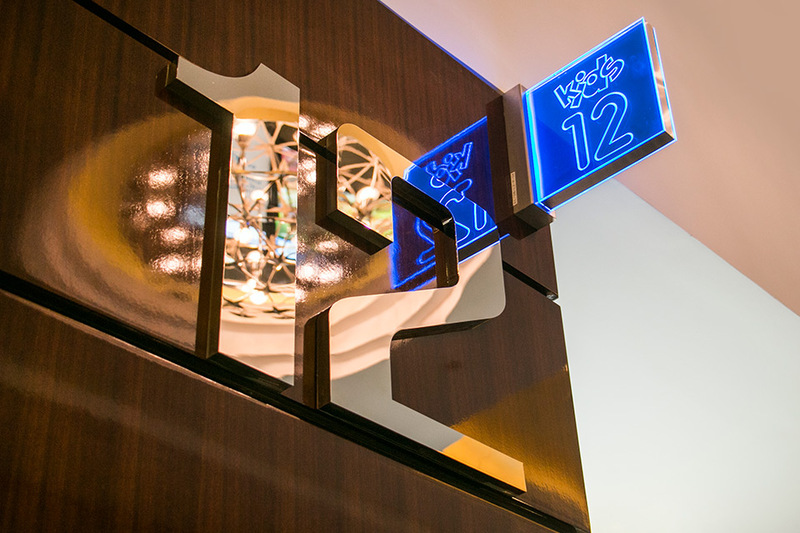 Their aim is to enhance the movie goers experience and ultimately raise the bar for entertainment standards worldwide. 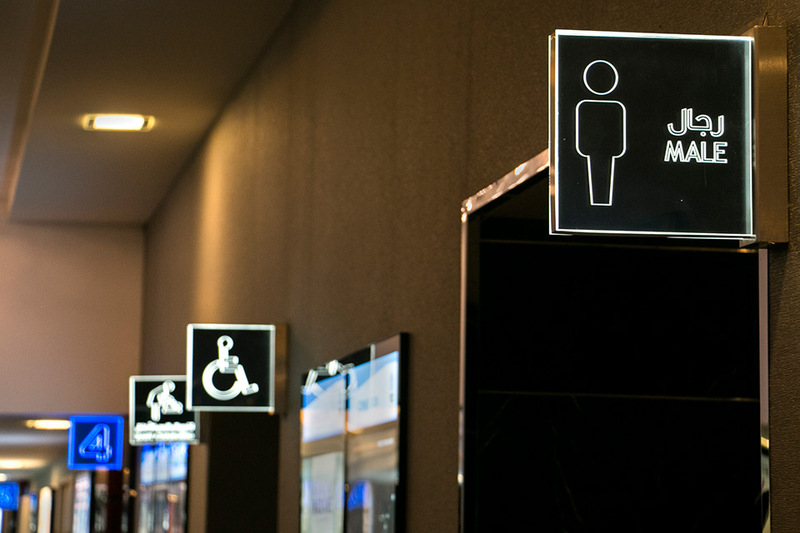 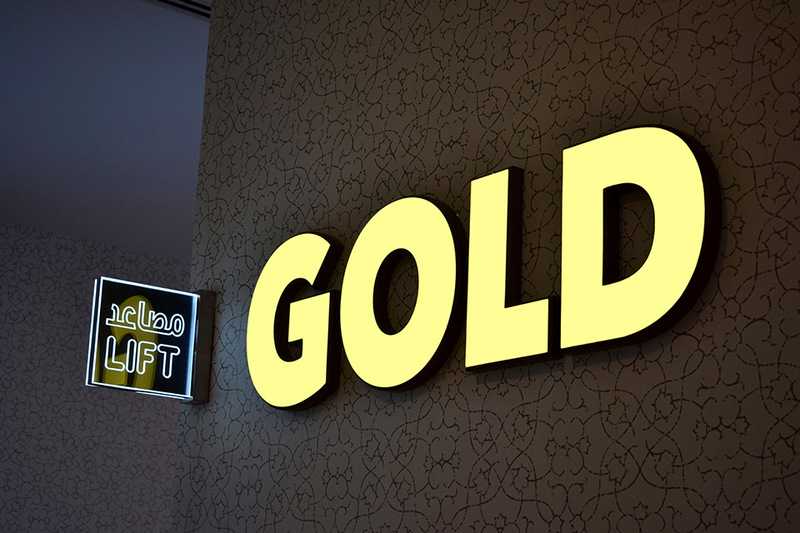 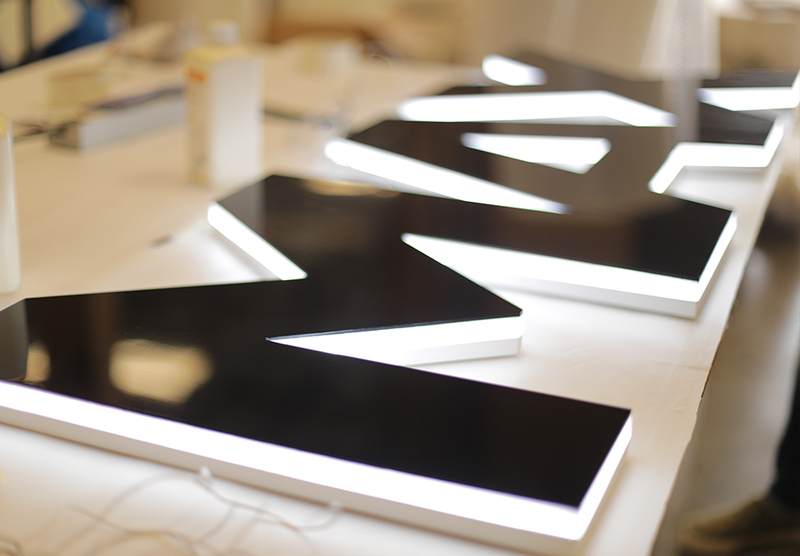 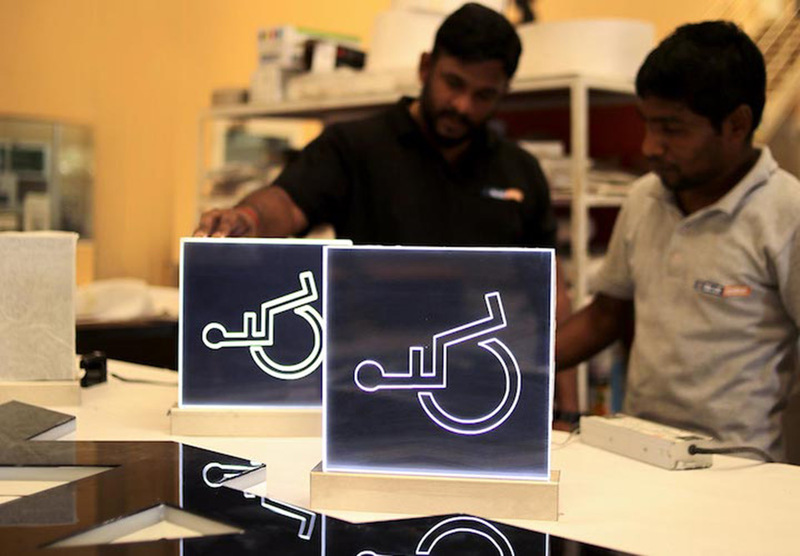 The signage complemented the client’s environmental branding system, we extended the brand application to digital displays, consistently and cost effectively applied to all locations, globally.